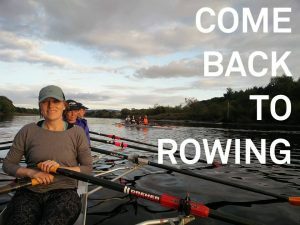 Calling all ex-rowers have you enjoyed rowing in the past? Do you fancy seeing what it would feel like to give it another go? 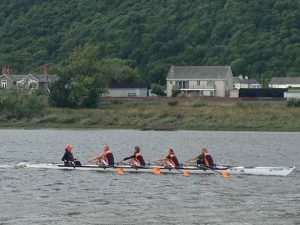 Don’t worry about how long ago you rowed – the Tay Rowing Club welcomes those who’d like to Come back to Rowing. Whether you have sweep and/or sculling experience we’d be delighted to meet you. Contact us for more information or to arrange to come along and find out more. *Sorry but over 18’s only at present.